I studied at the School of Sound in Manchester after my A Levels and loved living in the city some of my favourite bands were from.. I remember queuing up to meet Moz at a HMV signing.. 8 hours.. god bless me. Anyhow, after leaving Manchester in the mid 90s I didn’t return til I played at In The City in , I think, 2001.. Maximo Park were the success story of that year, and we….. weren’t (tho the NME reviewed us as ‘ a pleasing set’ , whatever that means). So for a decade I haven’t ended up back there, then like waiting for a bus, I ended up there twice in a week. Monday, I went to see the rescheduled Lykke Li show at the Academy 2. She was pretty ace: I mean, what a foxy sultry lovely, but beyond that, her voice was amazing and the band were equally groovy.. all Phil Spectre-ey. Then yesterday was the Apple Trainers conference at the Media City in Salford: purpose built rehousing of ITV and BBC and a load of other Media stuff. Best in the world apparently. As usual, the best thing about the conference was the people: both employees of Apple and other trainers and centre managers…. they all just tickle your brain into thinking about stuff you wouldn’t normally have done: super clever. 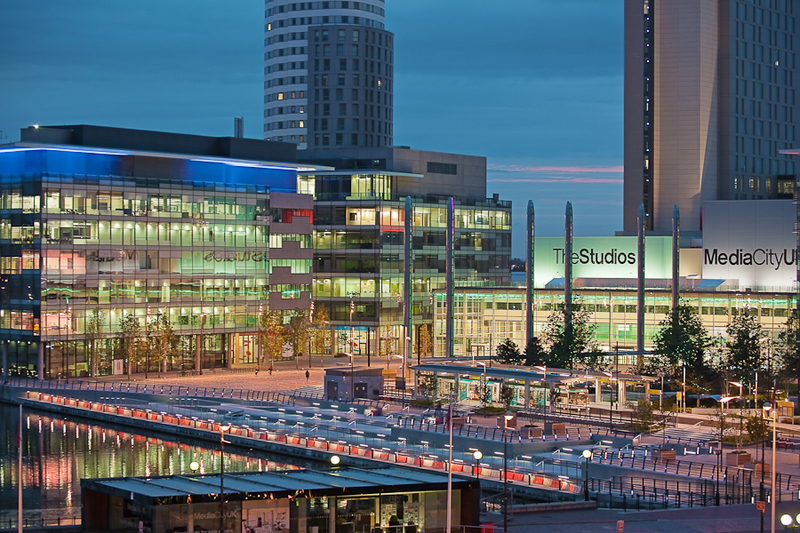 There were some professors for Salford Uni (also in Media City) and BBC bods….. amazing insights. They really look after you: astoundingly well: the food was unbelievable and the wine wasn’t your usual fiver a bottle stuff, I can tell you! Last night’s dinner was in the Imperial War Museum : Apple hired the whole place out so we had the run of the venue… like a private tour.Very surreal. Will post some thoughts form the chats I had soon. When I go away for a couple of days, it’s a rare chance to listed to albums all the way through.. very very unusual but missed. I downloaded Florence and the Machine’s new one.. I liked the first but got sick of the sight of her. This new one’s pretty much the same as ‘Lungs’ : great production (Paul Epworth I think) and the mix is good too: lots of massive sounds each with a place: hard to do. Pretty much came away with the same impression : one trick pony…. but theres a couple of non formula ones. I think she’s around to stay for a while. Now, I feel very embarrassed to say I have never ever listened to ‘Loveless’ by My Bloody Valentine ever. And I call myself a producer! Actually loved it… one of the weirdest mixes ever. Noel Gallaghers album… gave it a spin: I love hearing Noel interviewed: clever Northern wit.. and I like his voice. Piss poor lyrics and plodding music… no departure for him. Shame. I’ll stick to listening to him speak. So, back to base, and I arrived to a couple of emails of lists of tweaks to mixes: nothing major, just a few re-balances here and there, so that’s this weekend. I’ll leave you with this. Gorgeous.